VLC Player have been my favorite due to it's powerful features, and yet it is so lightweight. But recently i came across another feature of VLC Player which left my mouth open. 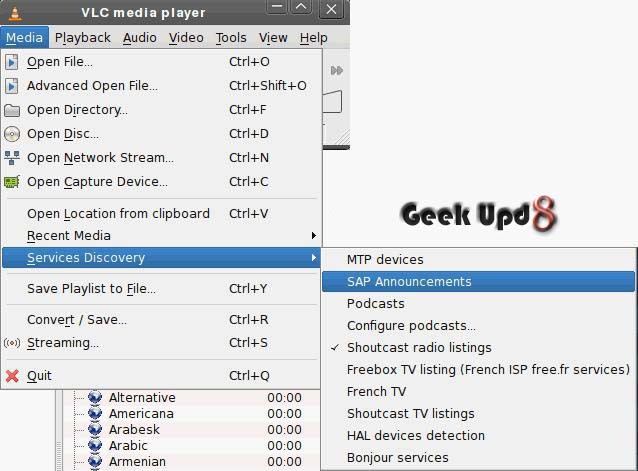 4000 and more radio stations right on your vlc, without any additional software or setting. These digital channels and all you have to do is click it to listen. No tuning of frequencies as in analogue radio sets and no fine tuning. Well if you are a music lover and an internet user, this could be something you would have been looking from always. Though there are already lots of websites that allow you to listen to radio channels online, but the issues with them are that they are attached with specific website, as long as you keep the browser open you can listen, even if you close that tab, radio stops working. But VLC as independent application as we all know. It is a media player, which not only supports countless sound formats, but even plays the video formats that you might not have heard of. 4. Double click any of the items in the list and you'll see all the radio channels for that genre. 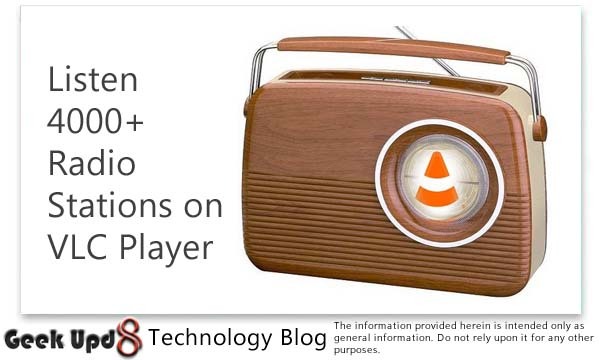 So this is how you can enjoy worldwide radio channels right from your pc with vlc player. Now, if you are interested in watching TV channels on your mobile or pc, we have real working tips for that, follow the link - free live mobile tv. Do let us know, if you liked this feature of vlc player and do share with us any other feature that is quite unique and useful. 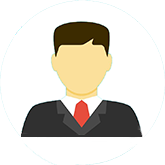 Thank for informations, I am extremely impressed you write style.